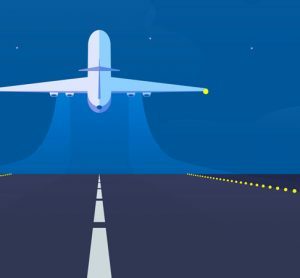 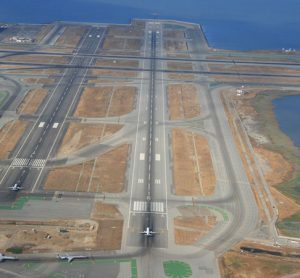 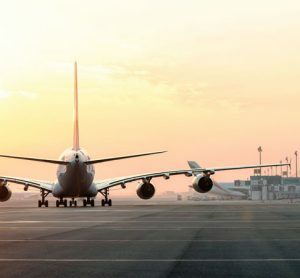 ACI and ICAO's Global Reporting Format is key to greater airfield safety, efficiency and capacity, as air traffic continues to rise. 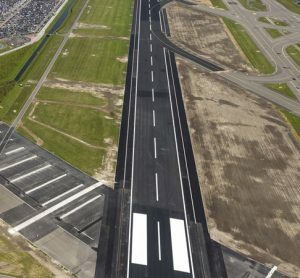 The runway at Amsterdam Airport Schiphol will be closed for works on the taxiways, markings and lighting; flights will redirect to other runways to ensure as little disruption as possible. 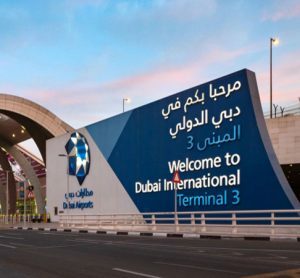 While the runway at Dubai International Airport (DXB) is out of action for much needed refurbishment, traffic at Dubai World Central (DWC) is expected to increase by 700 per cent. 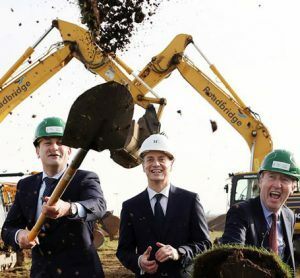 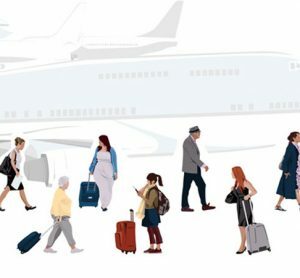 The new runway is part of the Government’s €116 billion Project Ireland 2040 plan to modernise the infrastructure, and will create more than 31,000 Irish jobs. 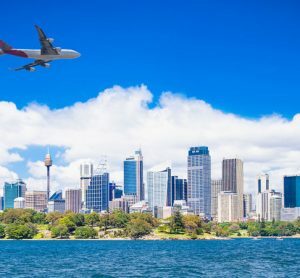 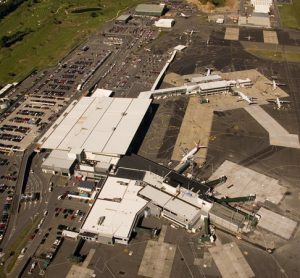 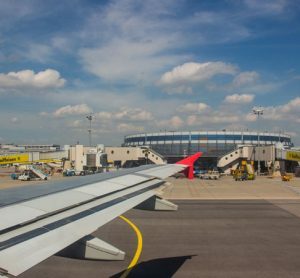 Western Sydney Airport has again been included among the nation’s ‘high priority infrastructure’ projects by Infrastructure Australia. 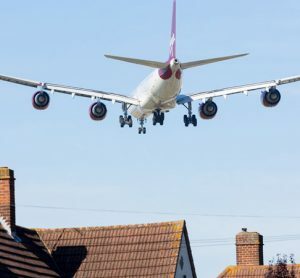 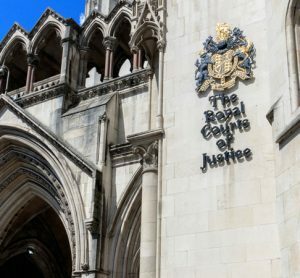 The London Assembly Environment Committee calls for halt to expansion plans at both Heathrow and London City amid noise concerns. 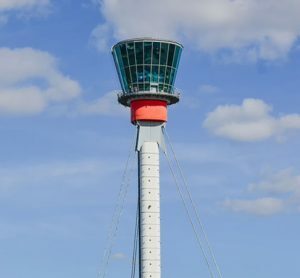 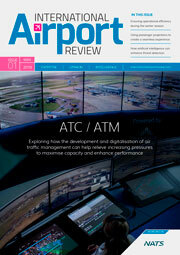 The artificial intelligence technology could reclaim 20 per cent of lost capacity caused by low cloud and reduced visibility from the control tower.